Click BUY NOW for instant download. 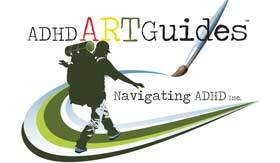 ADHD ARTGuides™ can be purchased separately for $12.95 each or purchase an ADHD ARTGuides™ Kit which includes all five guides and art supplies for $87.95. This well-written book is for parents of children with ADHD and provides anecdotes, brief explanations and strategies to help them support their children. The book uses parent-friendly language to explain the common behaviors of kids with ADHD, followed by practical strategies for how parents can support their child’s social and academic behaviors. The tips range from anticipating and navigating difficult play-dates to expectations for an organized room, to how to create a homework schedule. 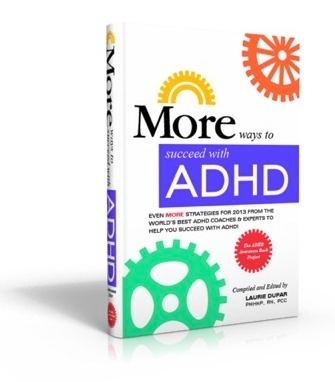 In addition to the practical strategies, the book offers a positive mindset always looking at the bright side of ADHD characteristics, including passion, affection and hyperfocus, and how it can lead to life success even if it feels challenging to the parent in the moment. 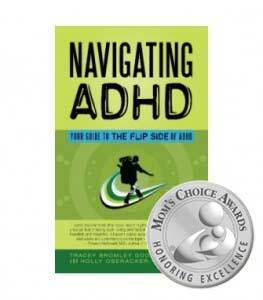 Overall, a helpful choice for parents and teachers of students with ADHD to increase understanding and acceptance. This easy to read book is full of immediately applicable strategies that have been proven to make a difference in the lives of children. This book not only leaves you with tools that work but with a sense of hope for the brilliant future that lies ahead for children diagnosed with ADHD! We are thrilled to be part of this book project with other experts from around the world. ADHD touches the young and old and the timing is right to heighten awareness globally. Too many times we see families in our office who are feeling lost and overwhelmed and are unsure how to handle their own ADHD diagnosis or perhaps their child’s. This book contains tips and strategies to inspire and support all impacted by this diagnosis. We firmly believe that having an awareness of what ADHD is propels growth and turns challenges into strengths. As always our tips will be easy to implement because they include the “why” and the “how”. Watch for our October 2nd book launch info and specials. Looking forward to hearing from all of you!